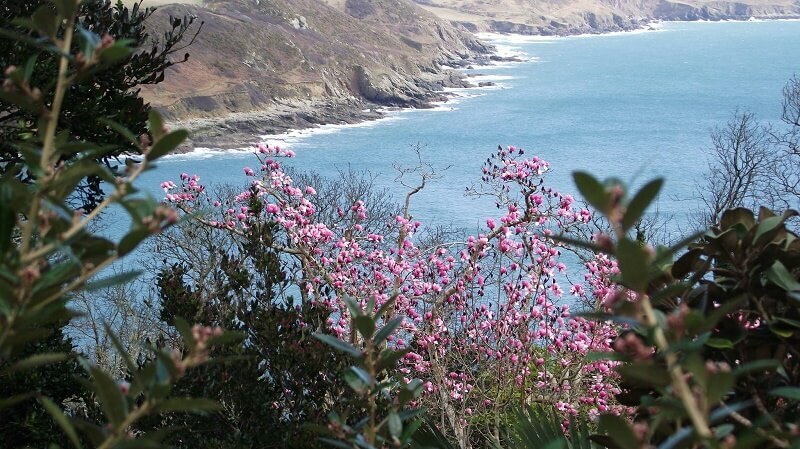 Besides pure escapism, there are some wonderful stately homes, gardens and National Trust properties to visit in South Devon and the county as a whole. 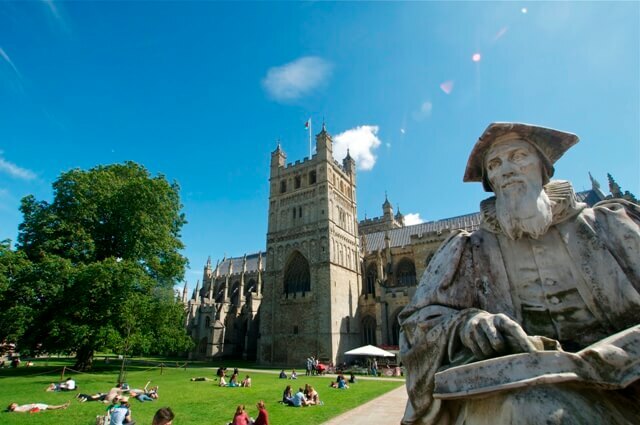 Whether you are a history buff or a horticulturist, you will find that South Devon offers you a fine selection of Historic Houses, Museums, Abbeys, Castles and Gardens. Wherever you roam on your next visit, you are sure to discover cultural heritage and spectacular landscapes. Here are some of the best places to visit (order in distance from Thurlestone). along with Edwardian House of inventor Otto Overbeck. Decadently beautiful! A museum preserving the towns heritage for generations to come. Lots for anyone with an eye on seafaring history. 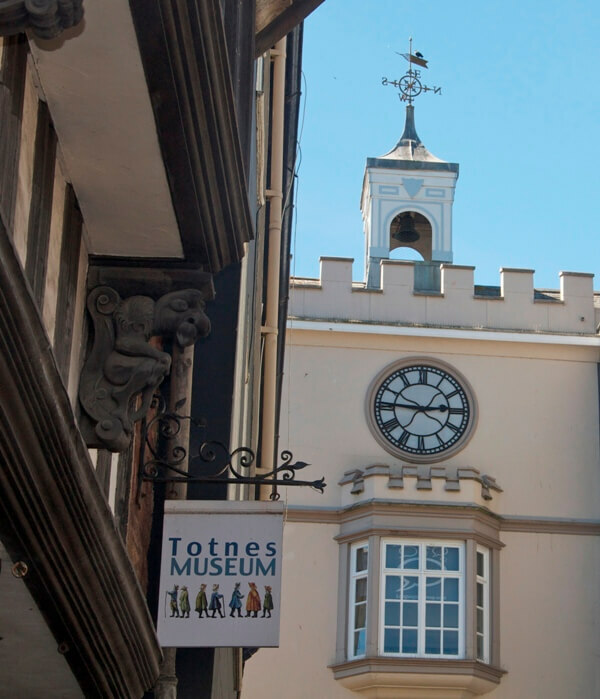 A classic Norman motte and bailey castle, the focal point of the town, which is packed with colourful independent shops and eateries and well worth a visit too. Visit Devons most haunted castle! A truly spectacular cathedral with history spanning many centuries. While you're here you could also take a walk to the city's pretty and historic quayside, which has further places of interest, cafes, canoe and bike hire. Historical home of comfortable living, with many rare trees in the grounds.